What do you see when you see the face of Jesus? Some see the historical Semitic Jesus, other perhaps a Jesus with blond hair and blue eyes, or a Jesus with skin that is black, brown, red, white, or yellow. We see Jesus in our own cultural context because he speaks to all languages, all cultures, all times. Beyond the cultural context, we, at different times, see the happy Jesus, the sad Jesus, the angry Jesus, the disappointed Jesus, the suffering Jesus, the triumphant Jesus, because he is all these things. 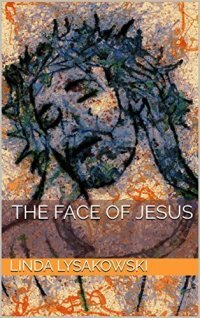 I invite you to enter this book from the eyes of those who encountered the historical Jesus up close and personal, and to let it guide you into your own encounter with the face of Jesus.